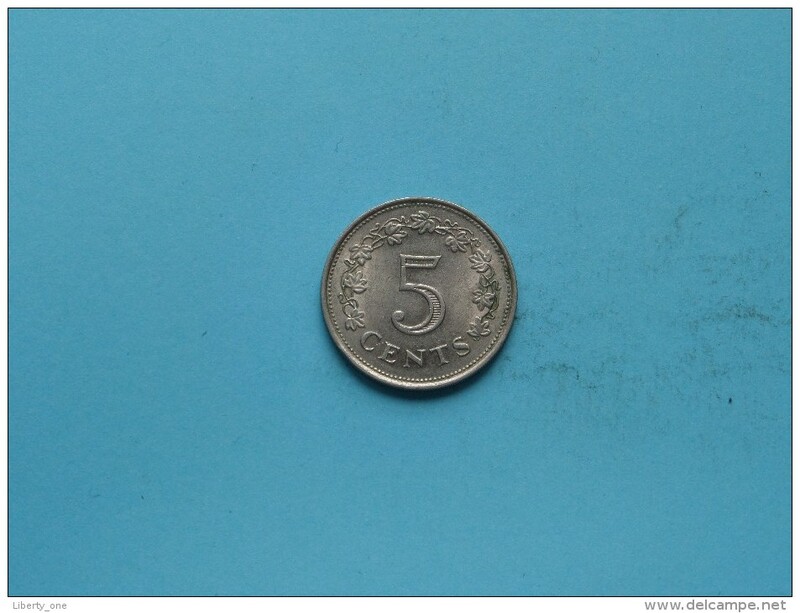 1972 - 50 Cents - KM 12 ( uncleaned coin / for Grade, please see photo ) !! 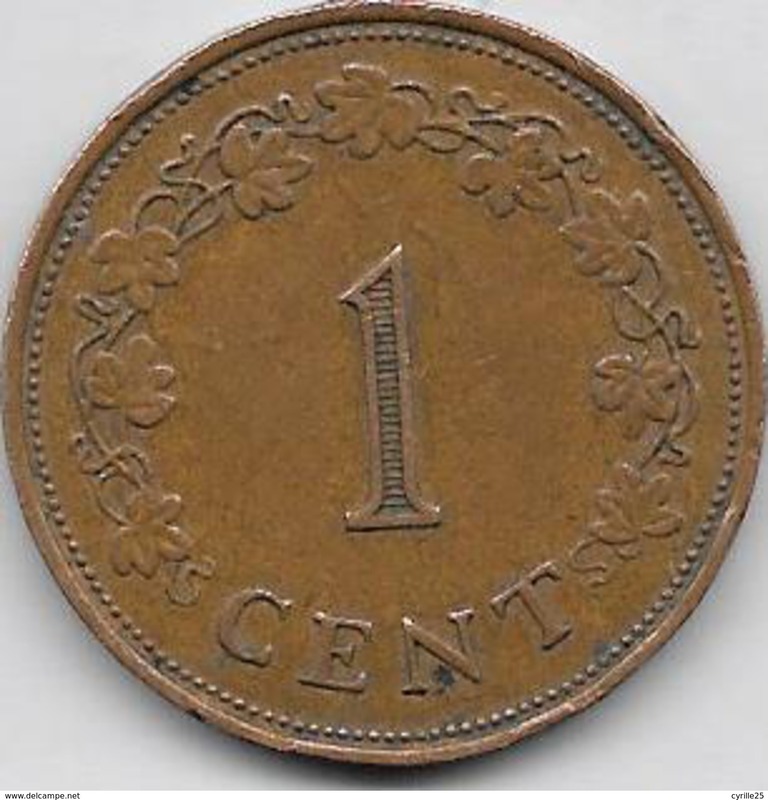 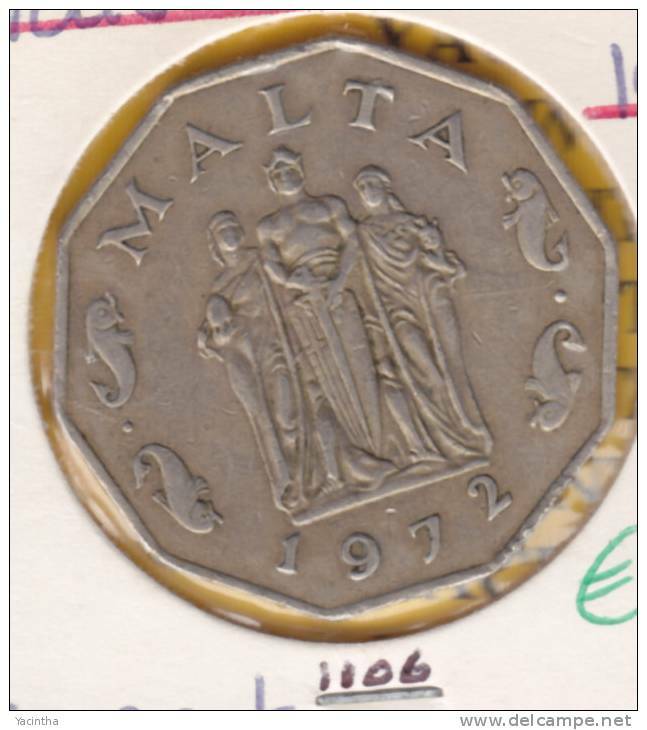 1972 - 10 Cents - KM 11 ( uncleaned coin / for Grade, please see photo ) !! 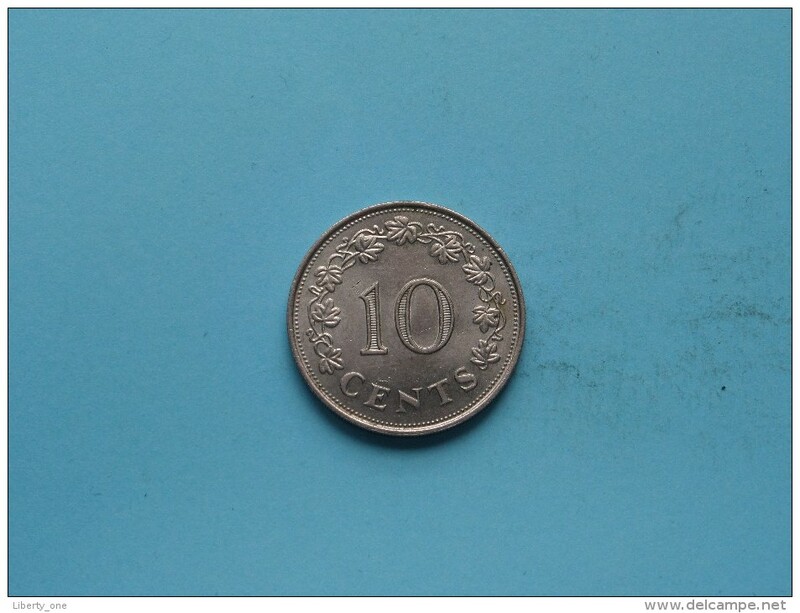 1977 - 5 Cents - KM 10 ( uncleaned coin / for Grade, please see photo ) !! 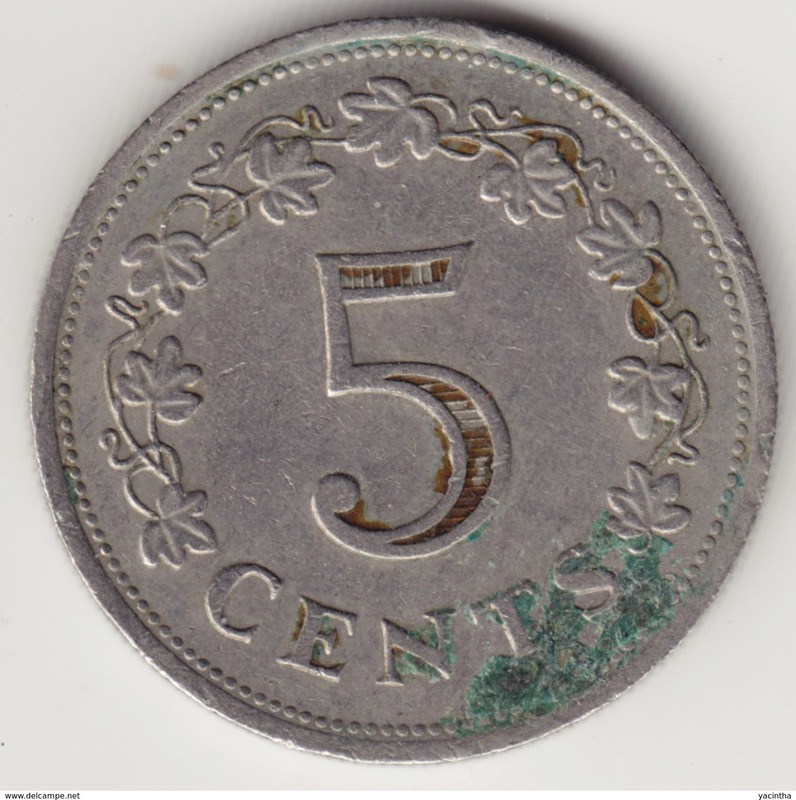 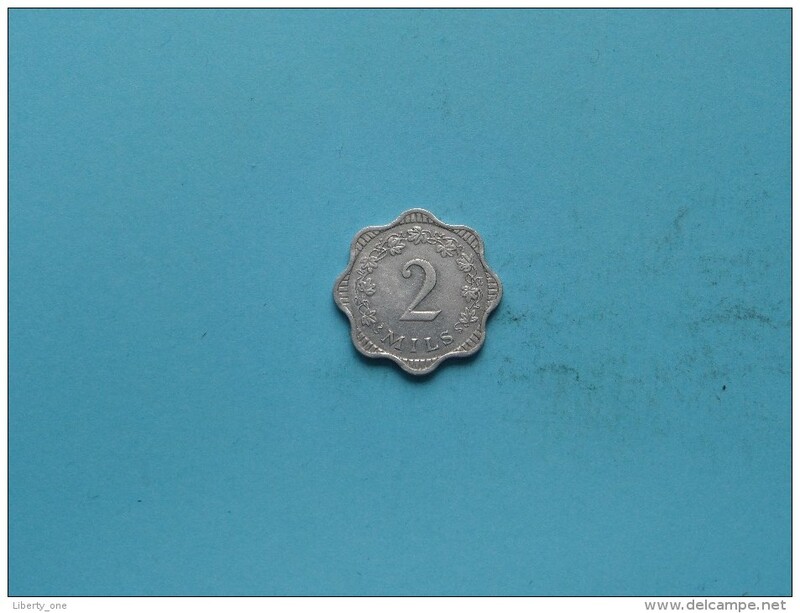 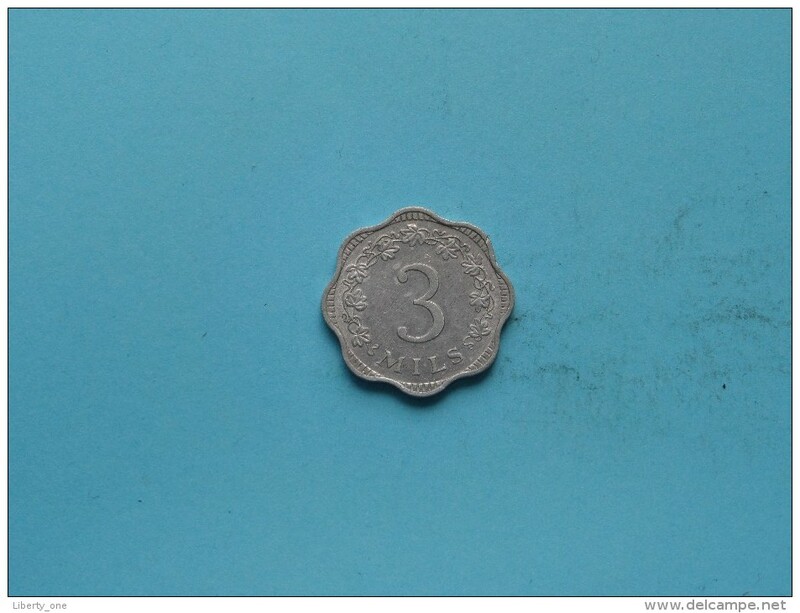 1975 - 25 Cents - KM 29 ( uncleaned coin / for Grade, please see photo ) !! 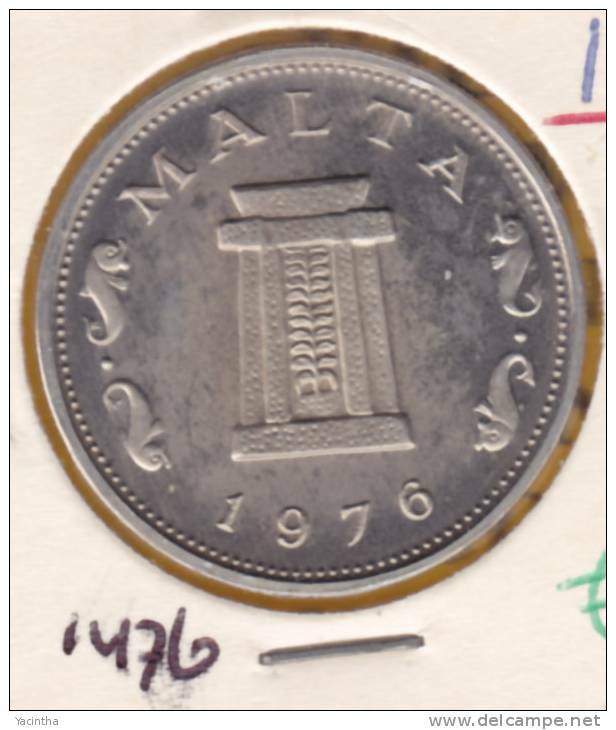 1972 - 5 Mils - KM 7 ( uncleaned coin / for Grade, please see photo ) !! 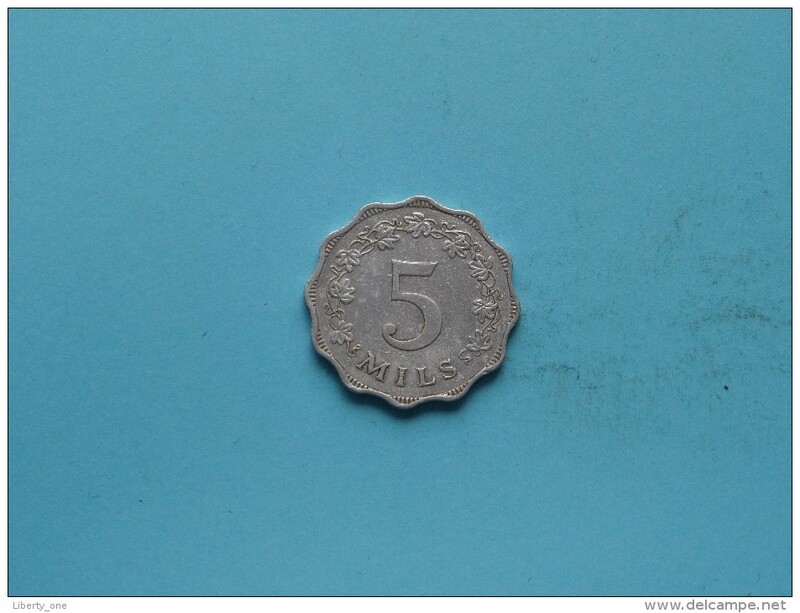 1972 - 3 Mils - KM 6 ( uncleaned coin / for Grade, please see photo ) !! 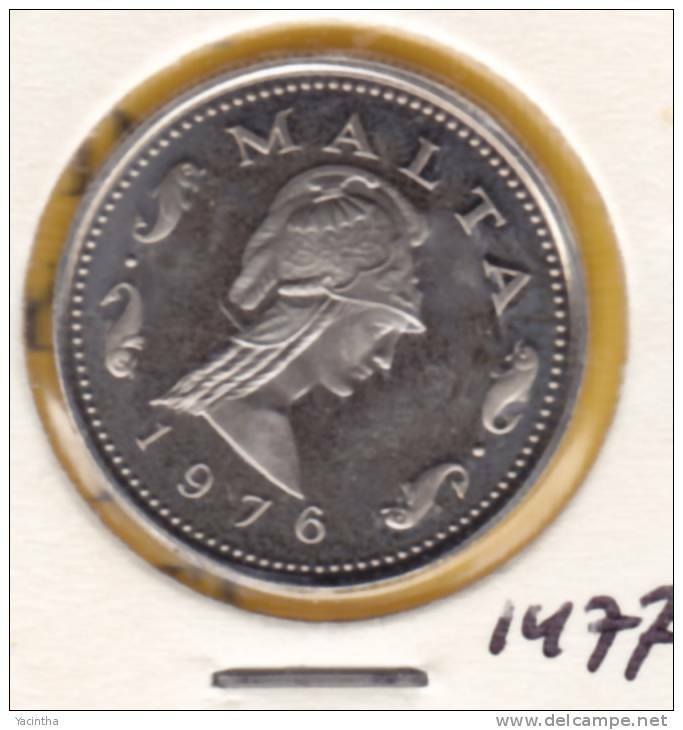 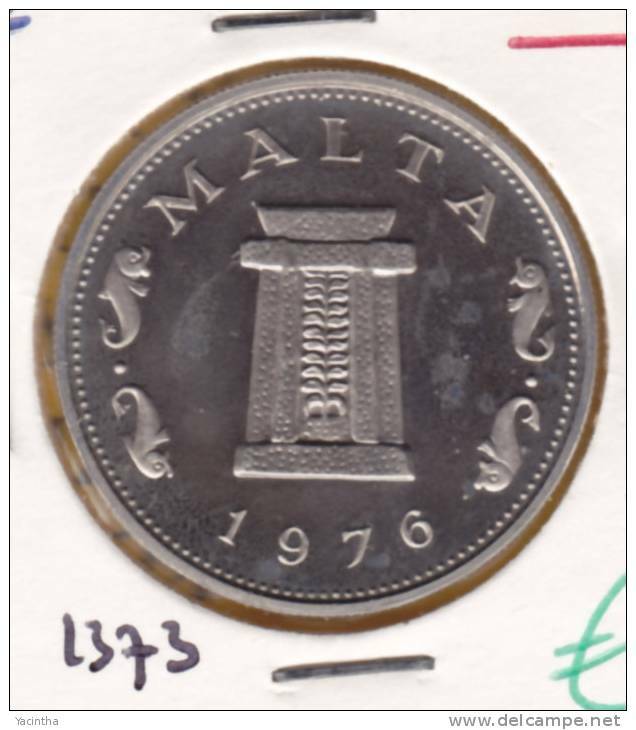 1972 - 2 Mils - KM 5 ( uncleaned coin / for Grade, please see photo ) !! 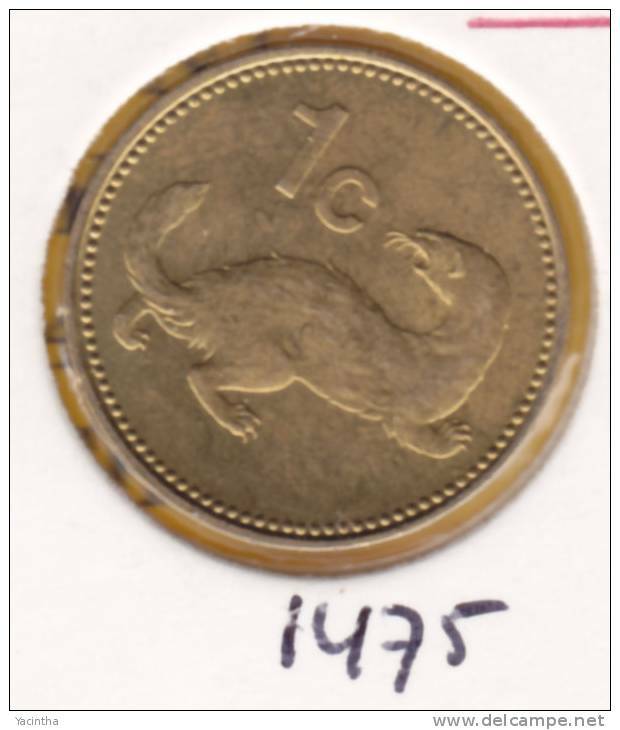 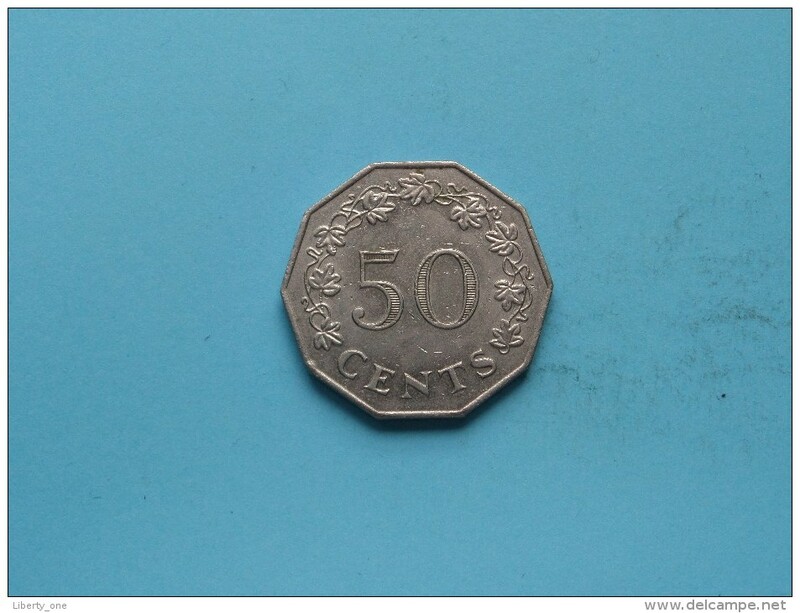 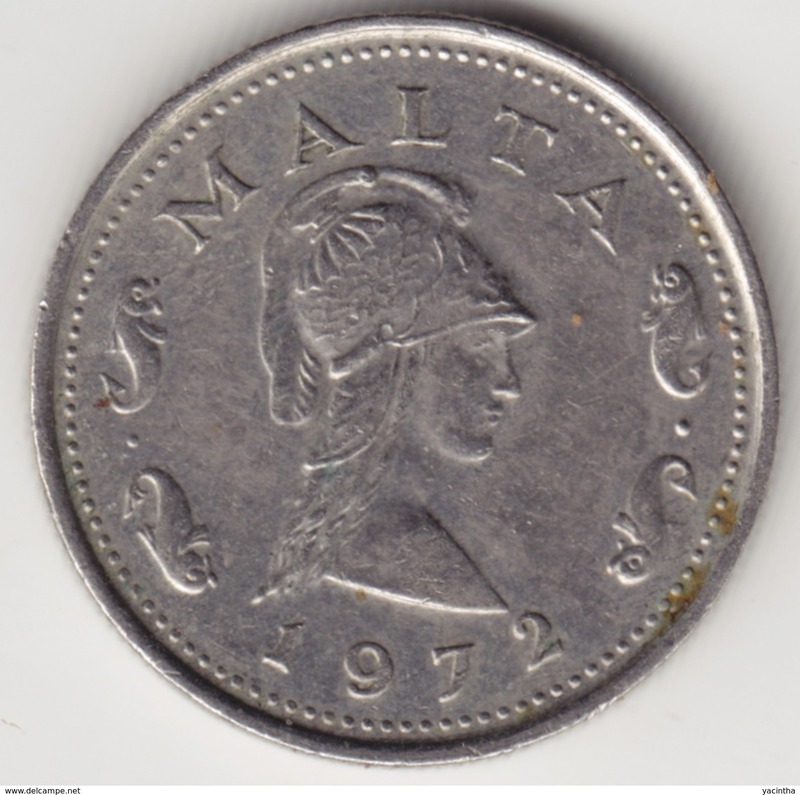 1972 - 50 Cents / KM 12 ! 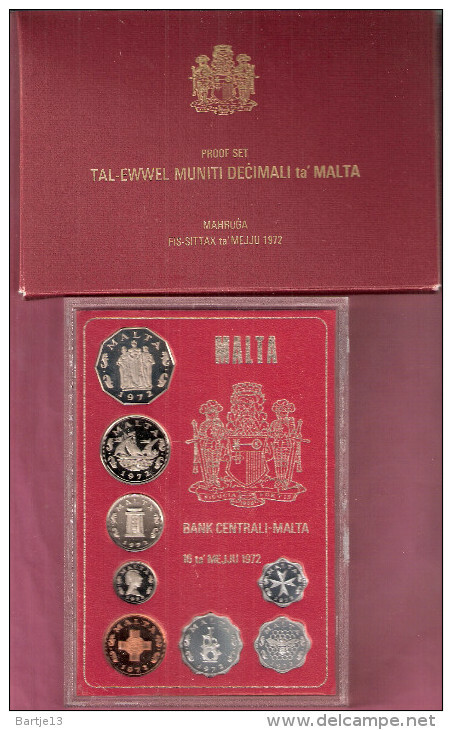 1972 ( 8 ) MINT SET - Mintage 8000 Scarce / MS1 ( KM5-12 ) - ( for Grade, please see photo ) !! 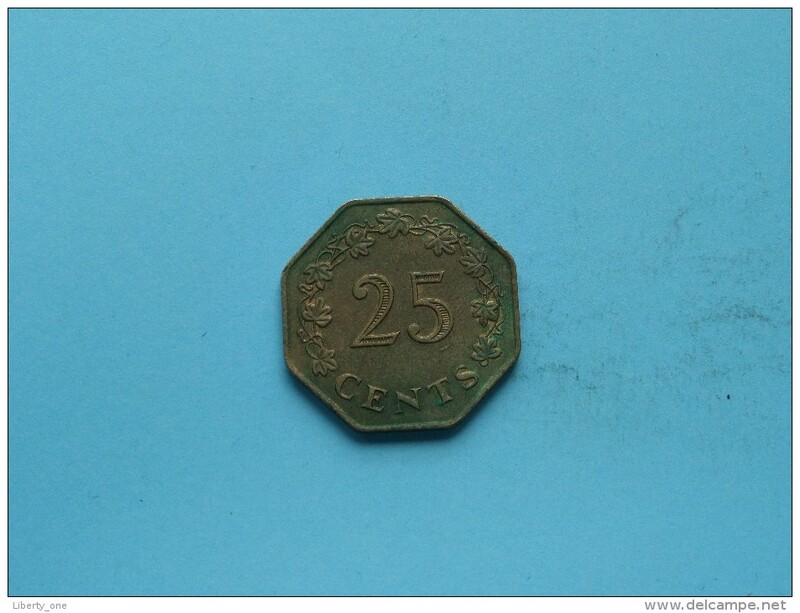 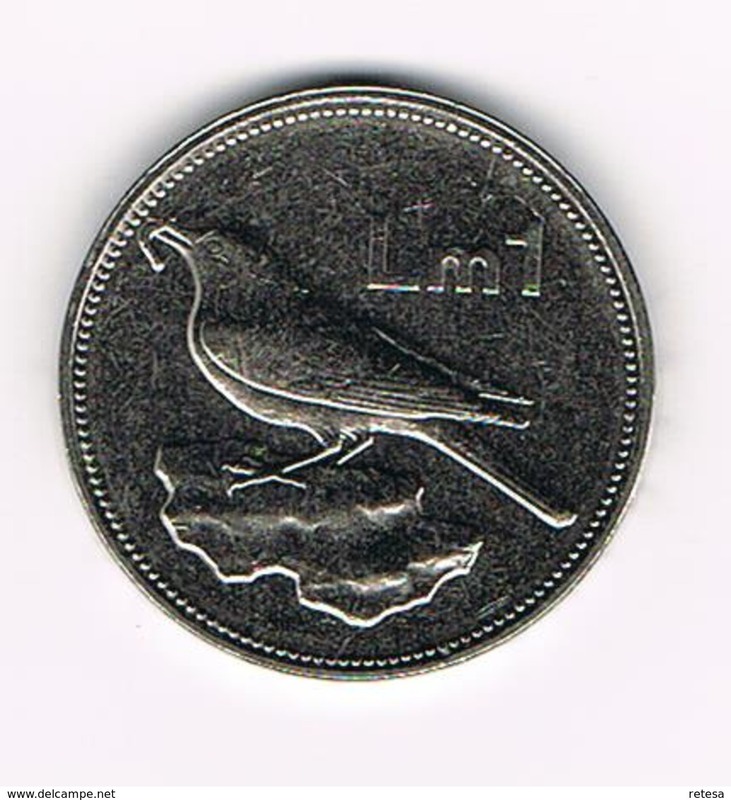 1975 - 25 CENTS - KM 29 ( for Grade, please see photo ) ! 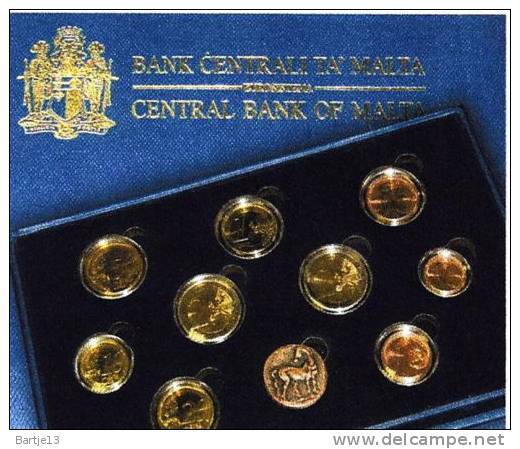 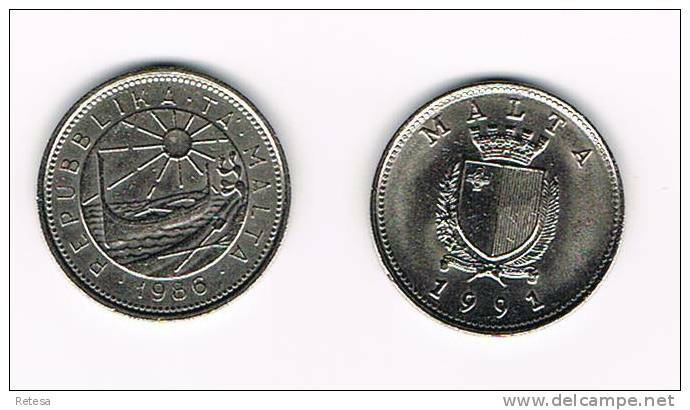 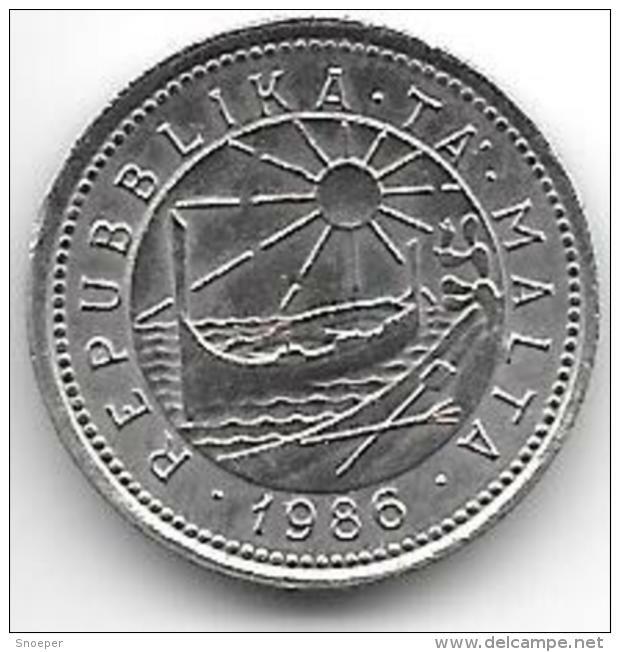 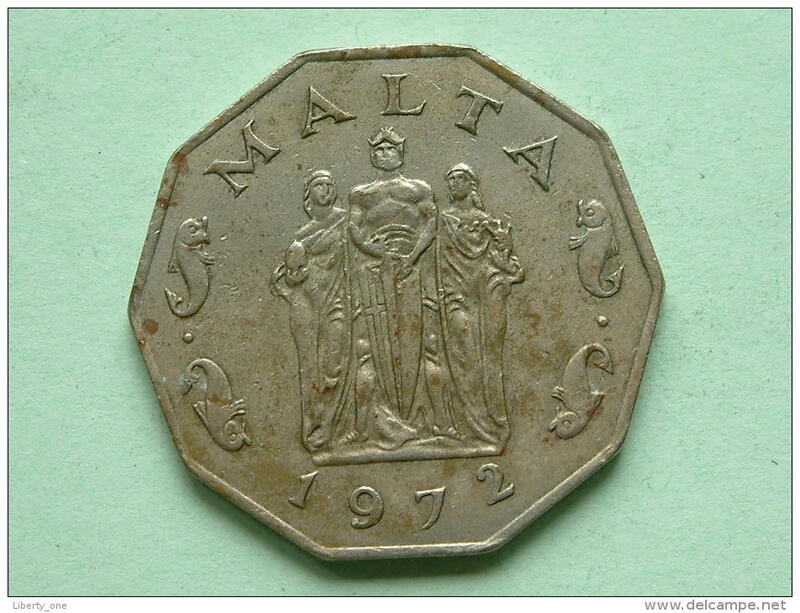 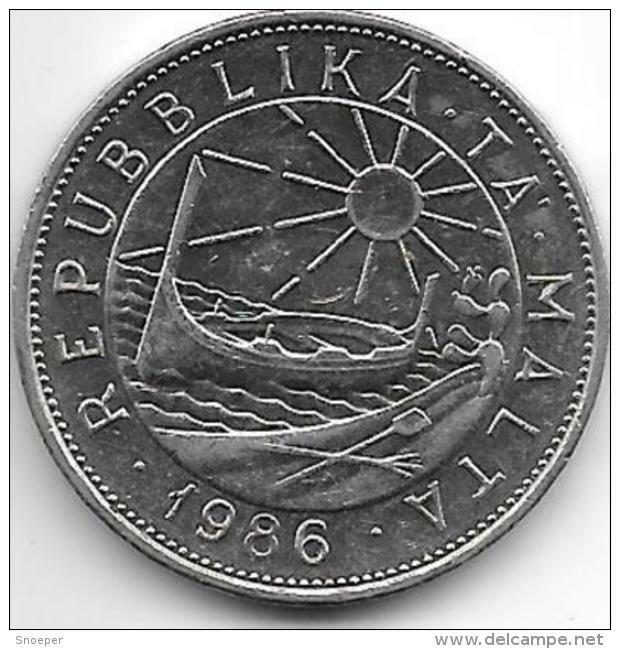 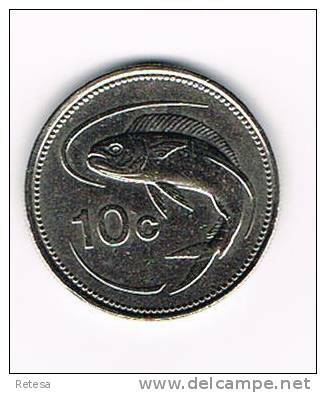 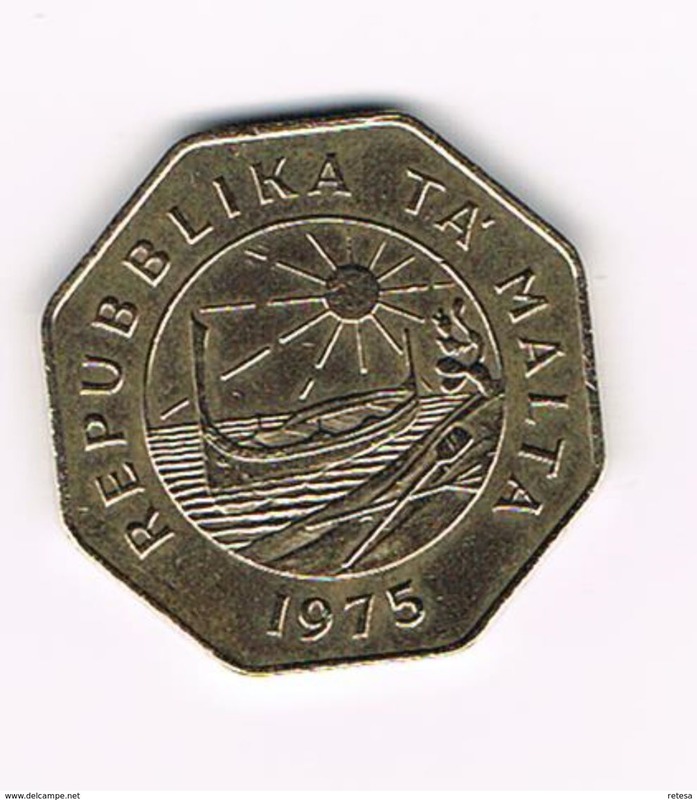 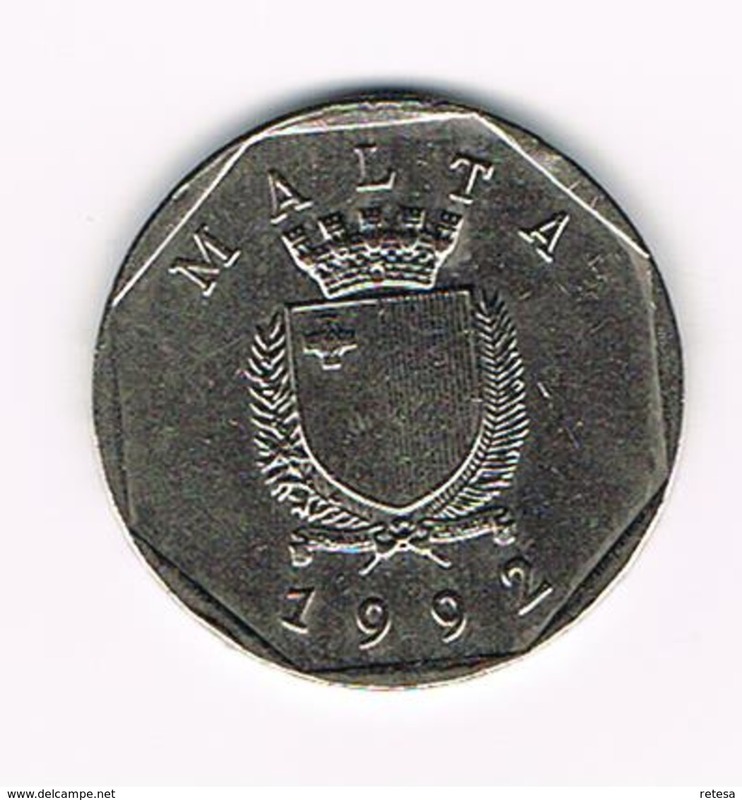 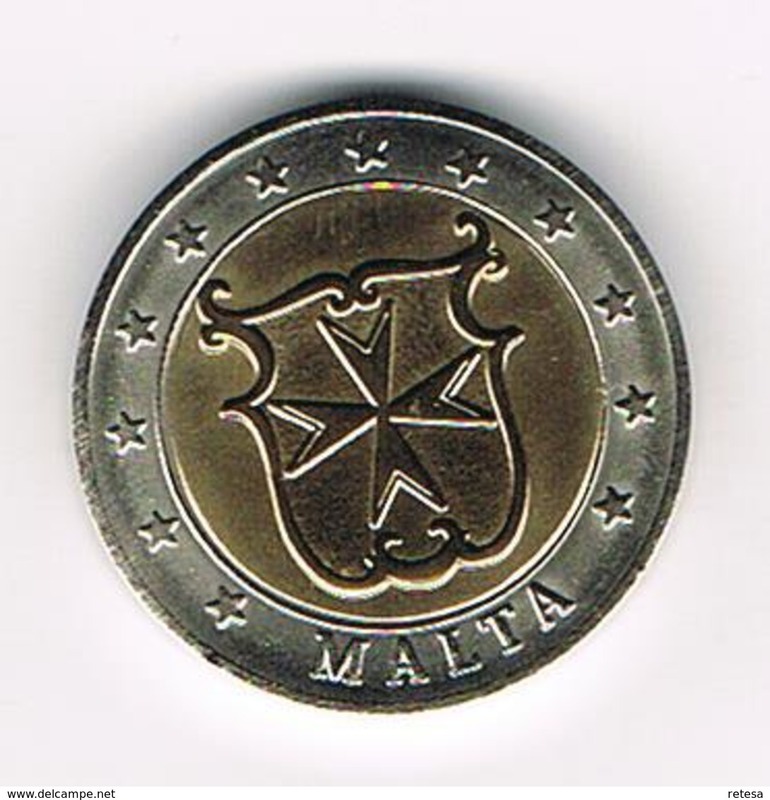 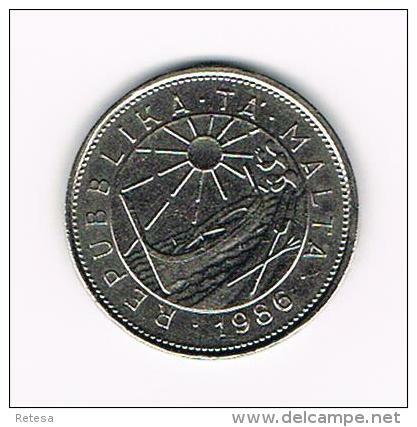 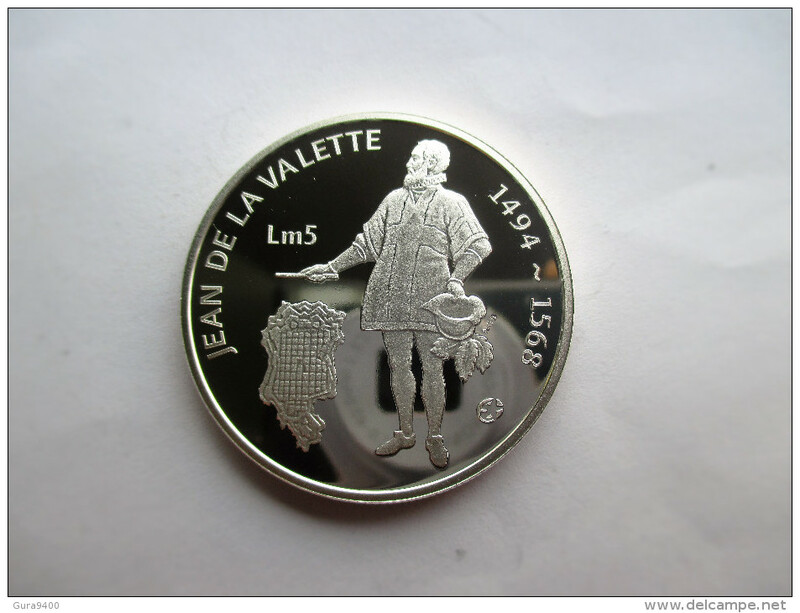 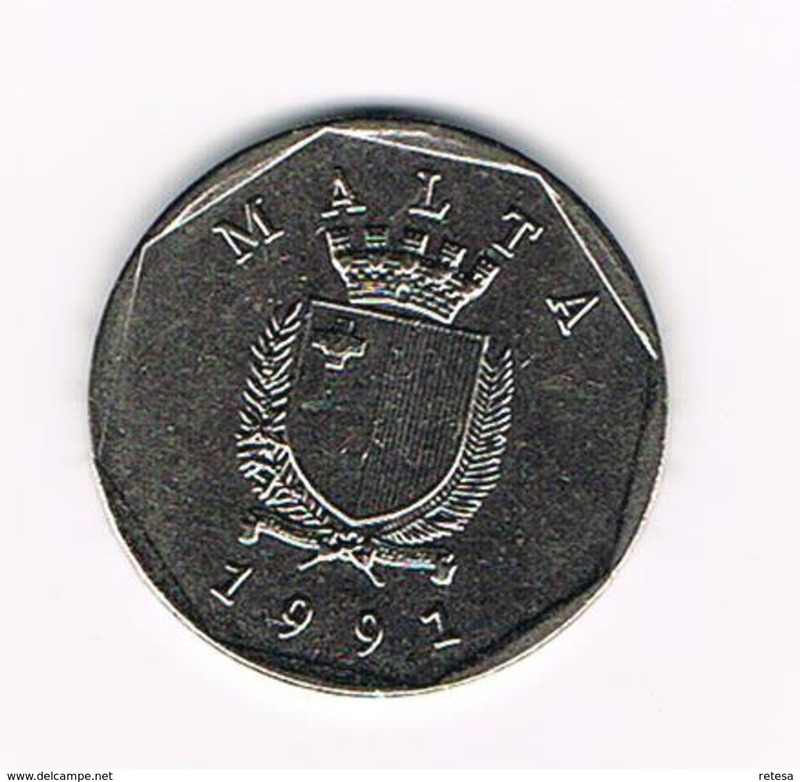 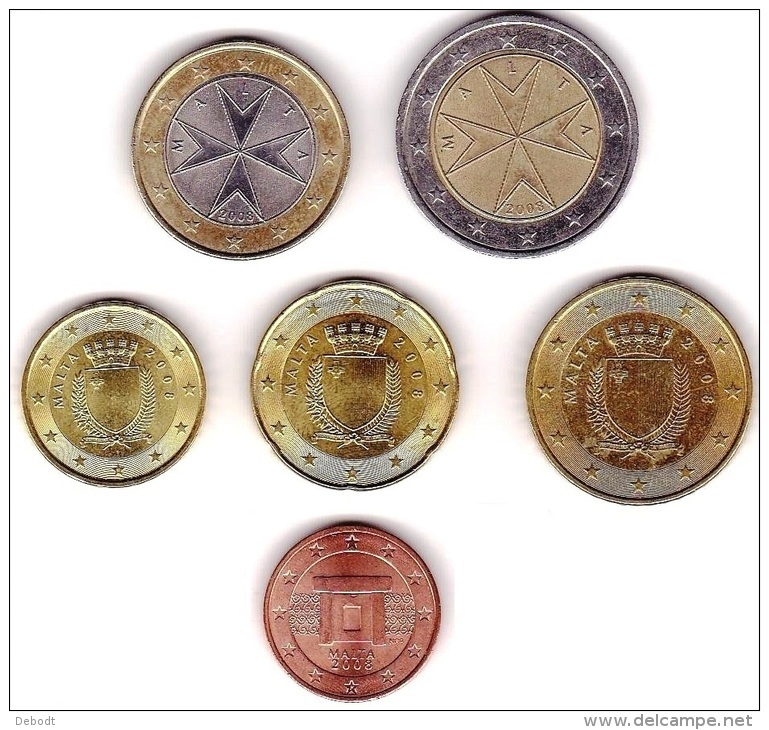 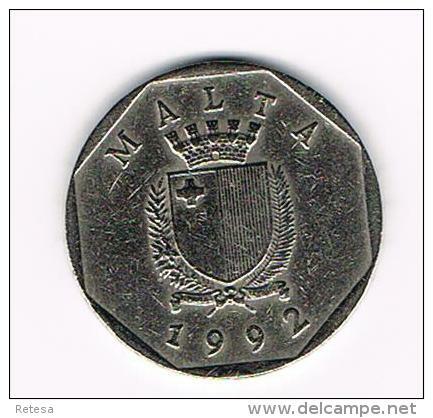 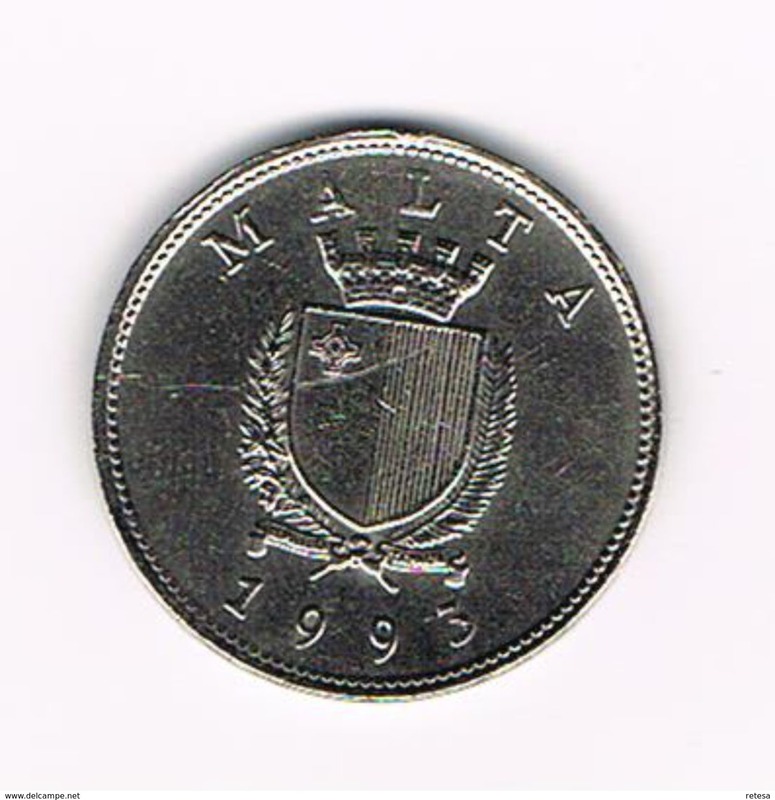 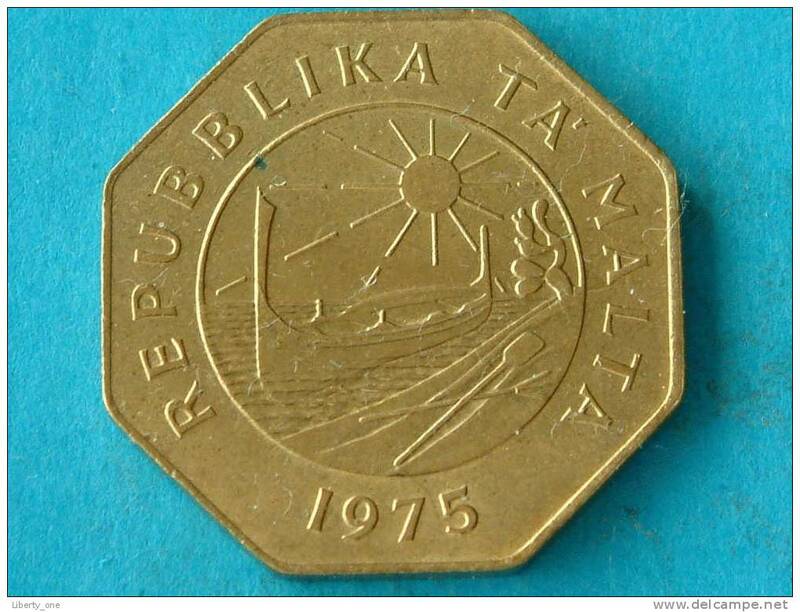 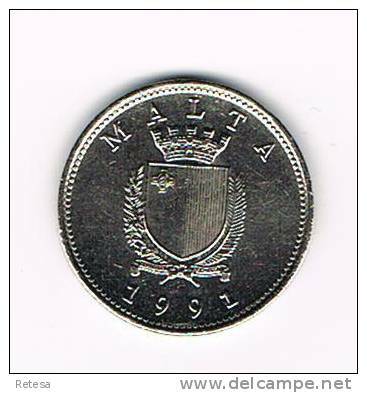 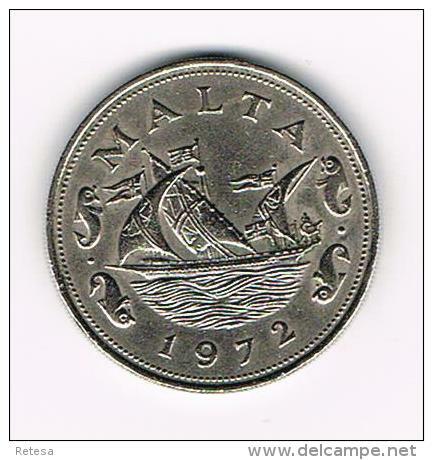 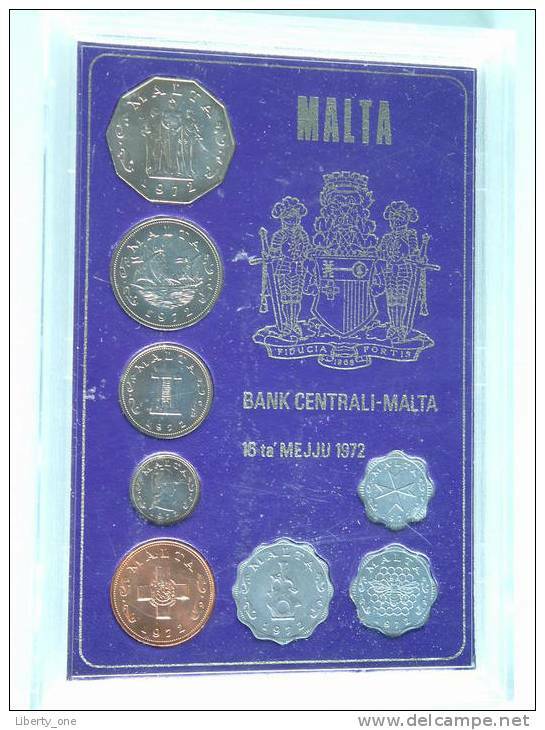 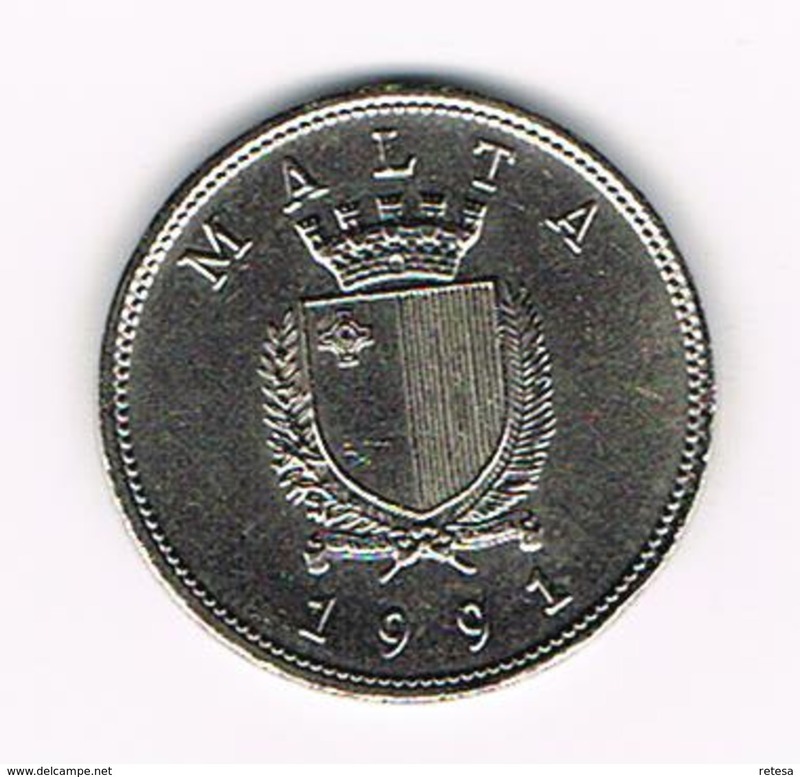 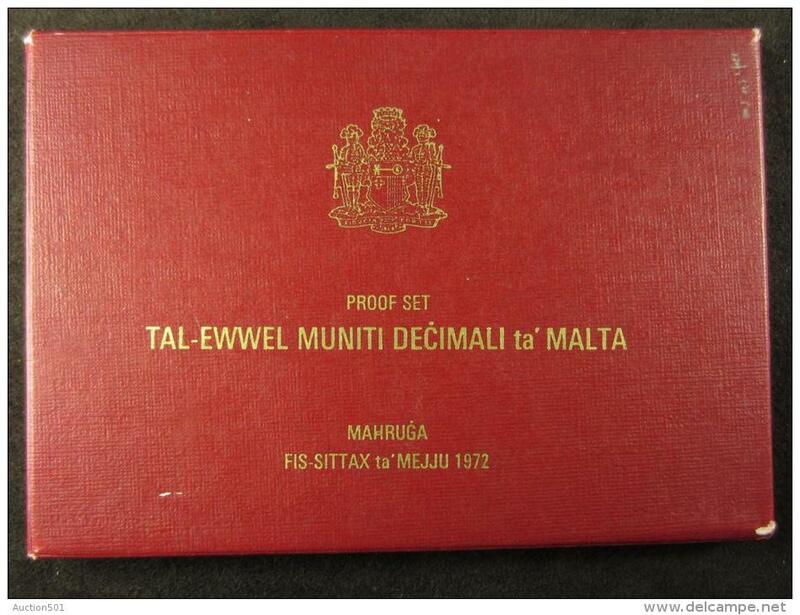 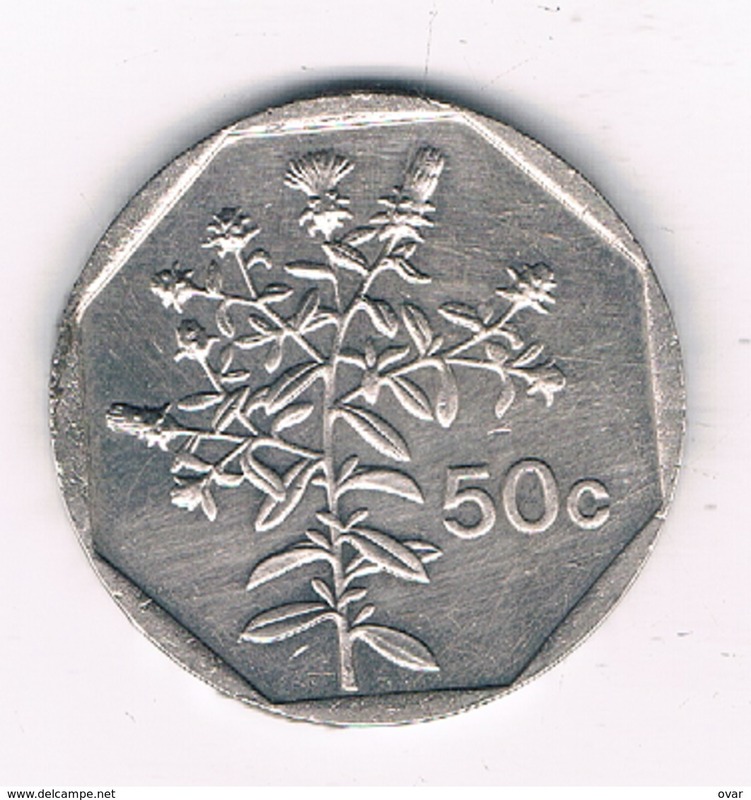 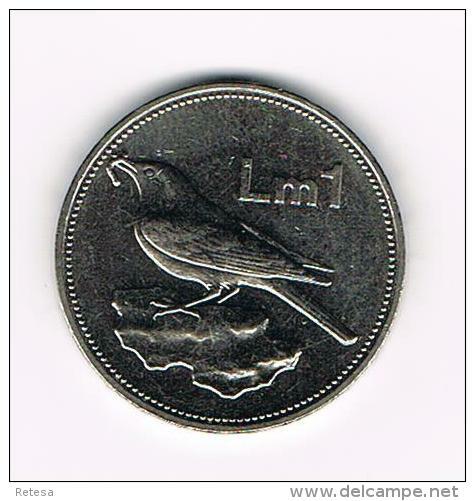 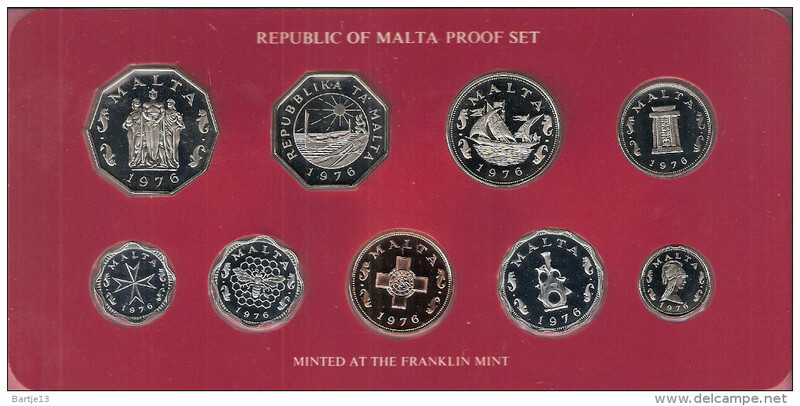 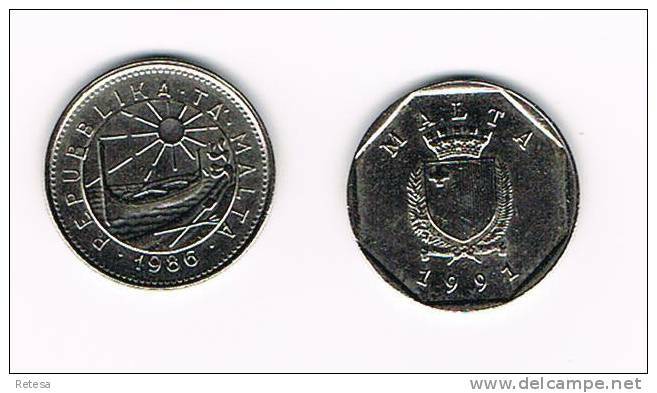 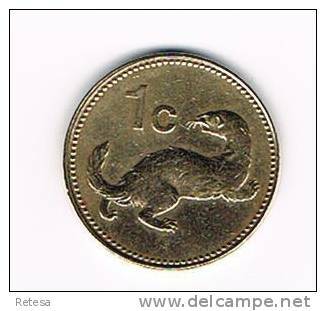 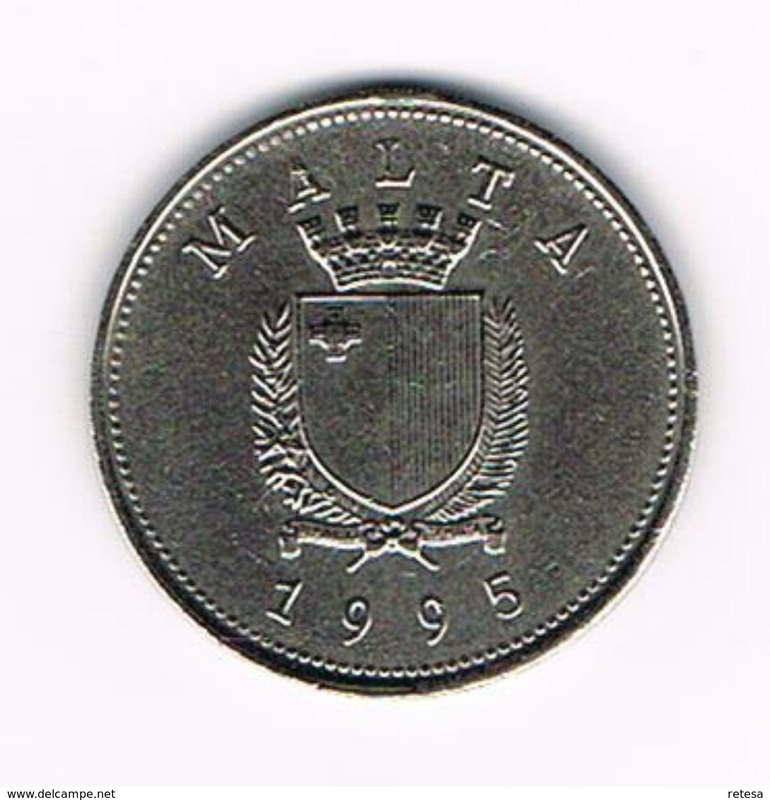 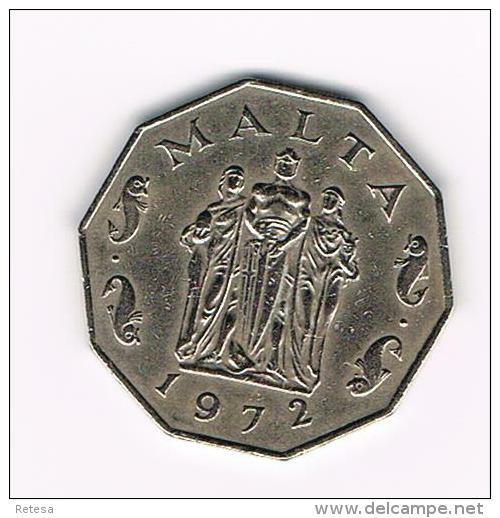 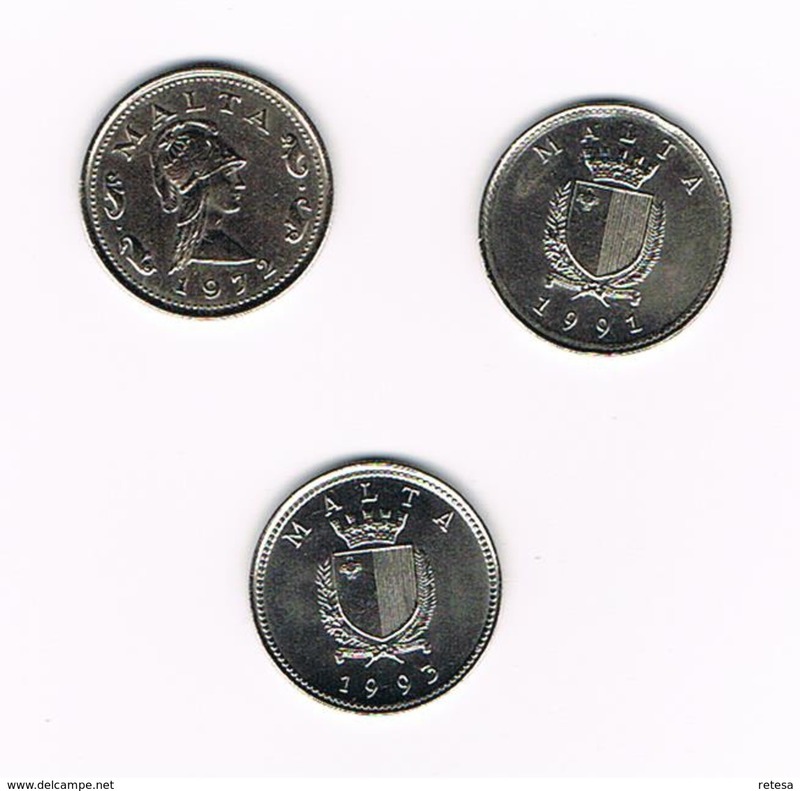 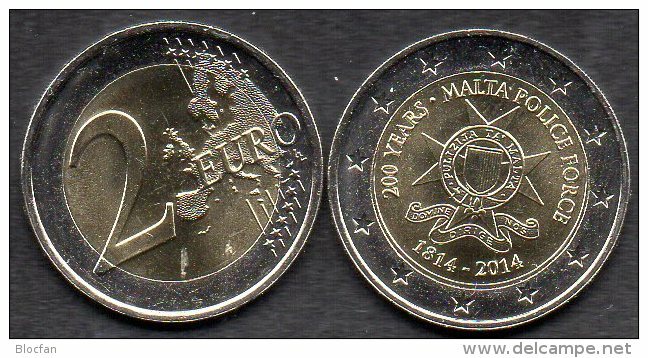 Malta Malte 10 centimes 1998. 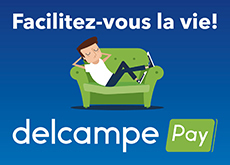 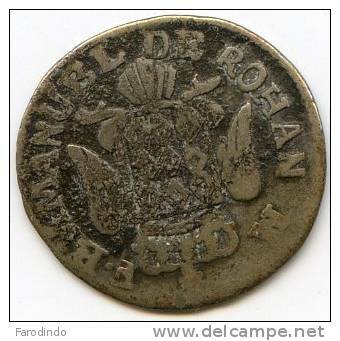 Il y a 1362 objets pour votre recherche sur Delcampe International.